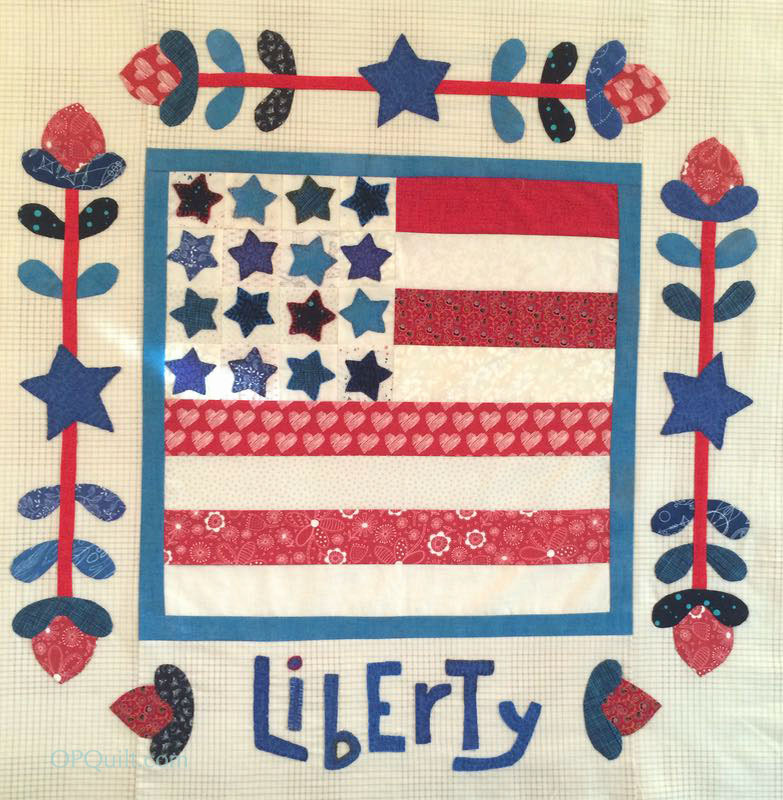 Liberty USA Mini Quilt, 3 | OccasionalPiece--Quilt! As an attorney, I found the whole derivative works discussion interesting. I must say that there is the law, and then there is the opinion of the quilt jurors. 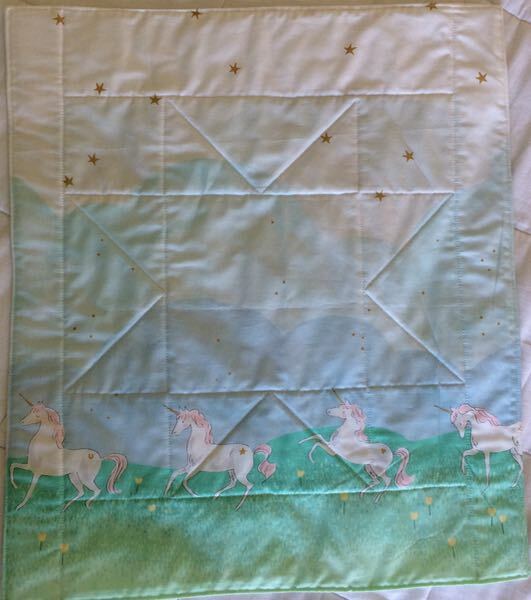 Personally, I think the Modern Quilt Guild went too far with their expectations about giving credit. There is subjectivity in the law that is open to interpretation and I wouldn’t be surprised if the Supreme Course took up the issue soon. I have not let it stop me from letting my creativity flow from whatever inspires me. 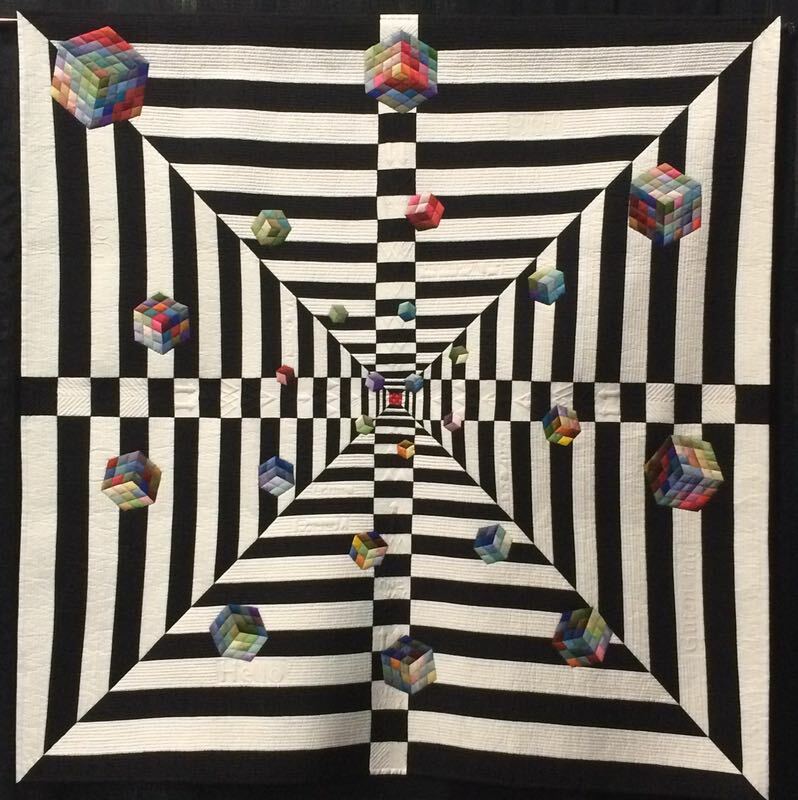 I didn’t submit a quilt that used a Sherri Lynn Wood’s score and two Leah Day quilting motifs to QuiltCon for 2016. I thought they were merely inspired, but didn’t want to waste $30.00 to learn that they were considered derivative. I am glad to hear the attorney, above, speak more generously than the QuiltCon directive (and more like I remember from an MQG webinar). 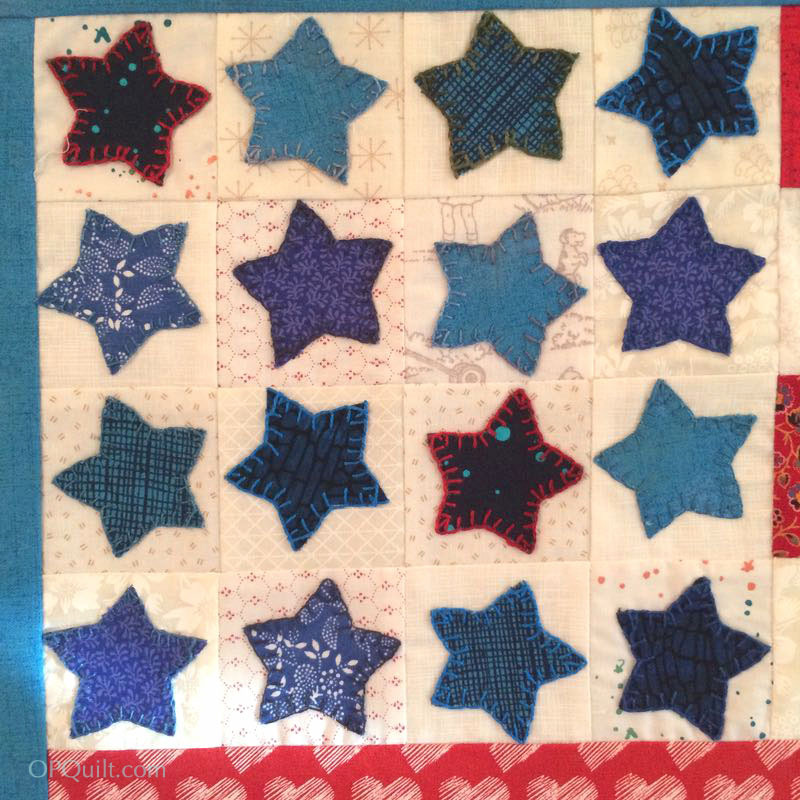 So glad to hear that you are at least trying to push yourself back into your quilting. 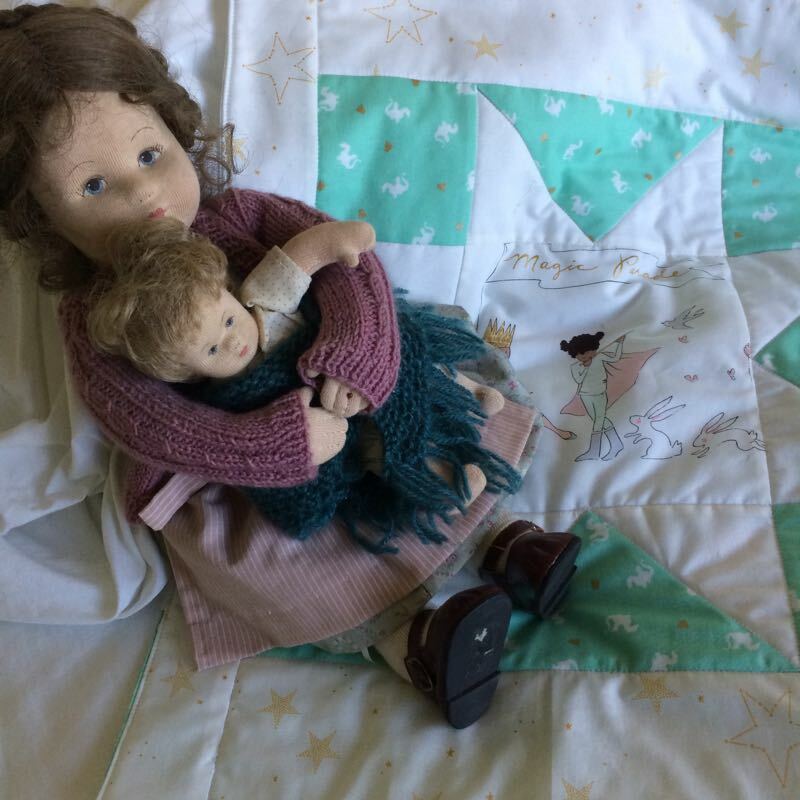 Your little doll quilt is so sweet. 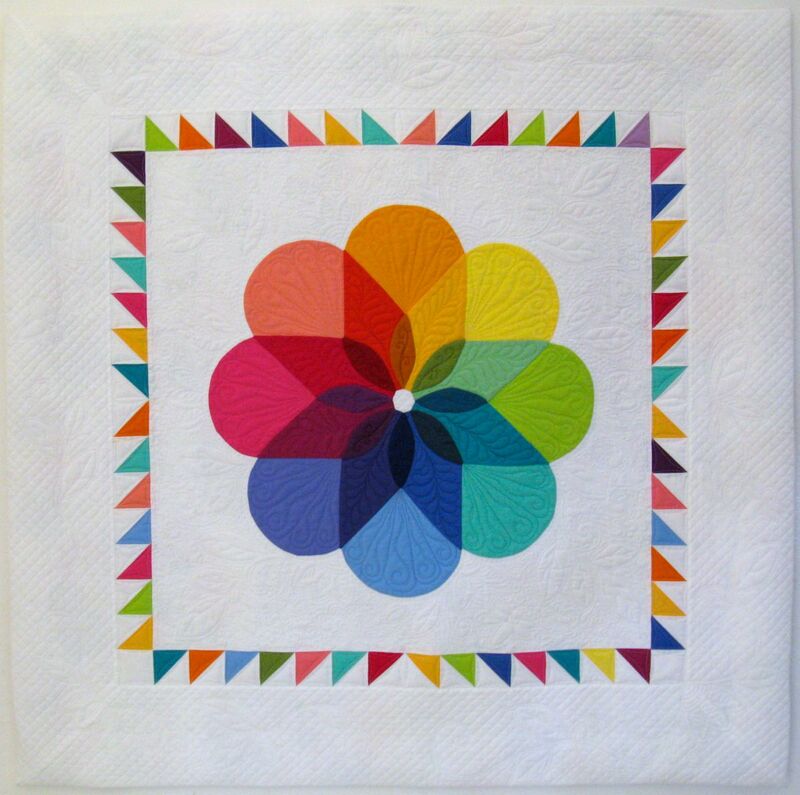 Just think about how great it will feel the first time you can sit and do the quilting again. I think the new rules went way too far and have kept many great talents from being shown because of it. 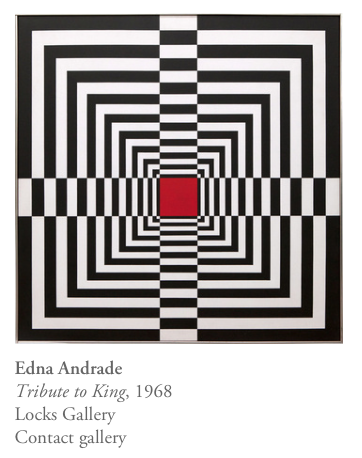 Either way…..I could not have either of those black and white quilts in my house without going crazy! lol They are spectacular, but …wow! 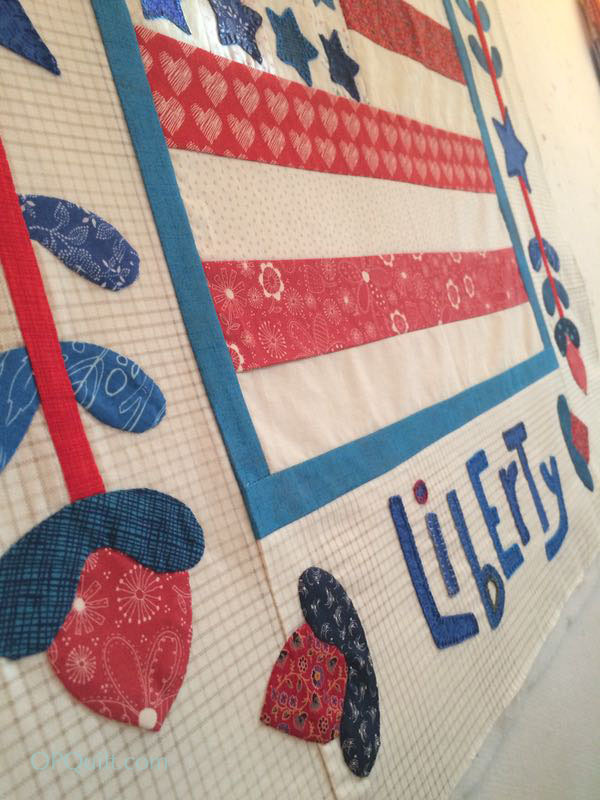 The Liberty quilt is a hit with me! 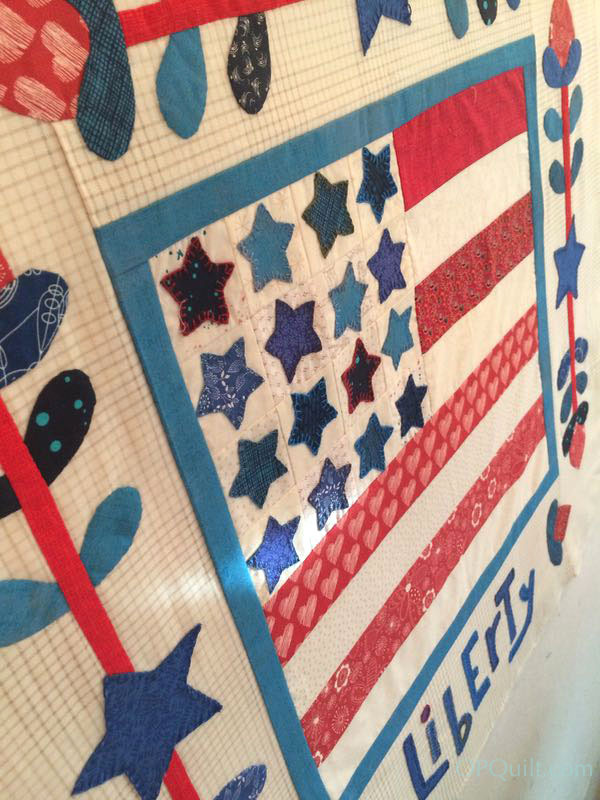 I love your little Liberty quilt! And now that you have been freed from your sling, hopefully it will be finished soon and ready to adorn your wall for Independence Day! Thanks, as always, for your thoughtful post. Especially to make what you love. Our fore-mothers certainly did! Firstly – CONGRATULATIONS on getting the OK to not wear your sling! Let’s have a burning party. 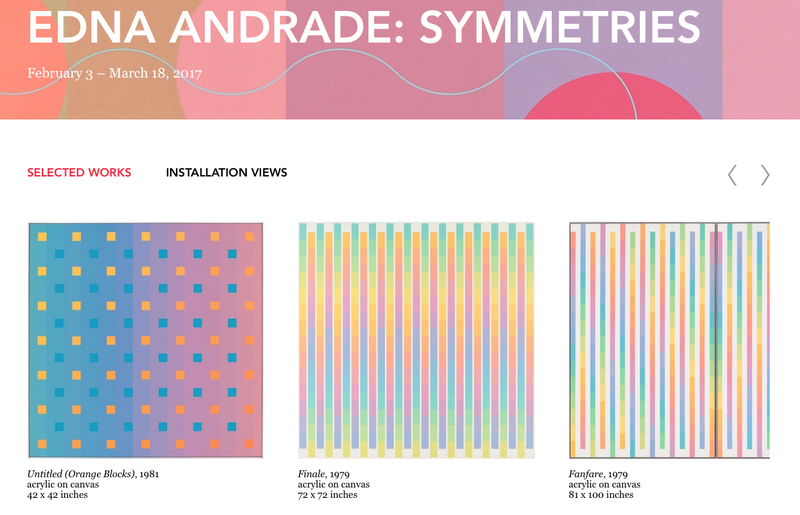 Secondly – this is a wonderful post about design inspiration. Thank you for sharing your thoughts and for introducing me to the lovely Edna. I’m happy you’ve been able to remove your sling, but can feel your frustration at not being able to free motion quilt. That stinks. 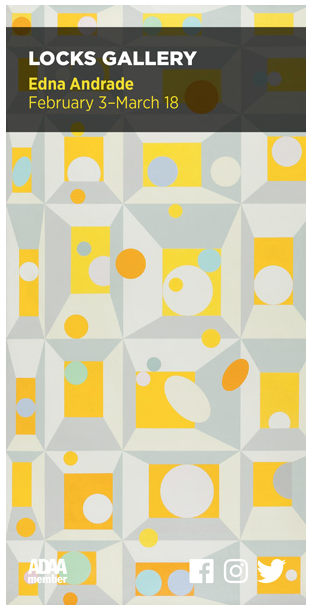 But, it’s good that you can walking foot quilt, and there are many ways to do that! Just check out what Jacquie Gering does! I’m putting my head in the sand when it comes to QuiltCon’s jurying decisions about derivative works. I just won’t let anything inspire me, okay? Ha, ha. At least it didn’t seem to be a big issue at QuiltCon East. I read the description on one quilt very identifiable as machine-sewn hexagons á la Nicole Daksiewicz to whom the quilt maker gave inspiration credit. I also learned while in attendance at the MQG’s General Meeting that a task force has been appointed to establish guidelines/policies for those quilters entering quilts in QuiltCon. That’s all supposed to be in place by the time entries open for QC 2018. Glad to hear of your continuing progress. Praying for your recovery. That little quilt is darling. Amen to your last sentence, sister! So glad you are progressing in your recovery!